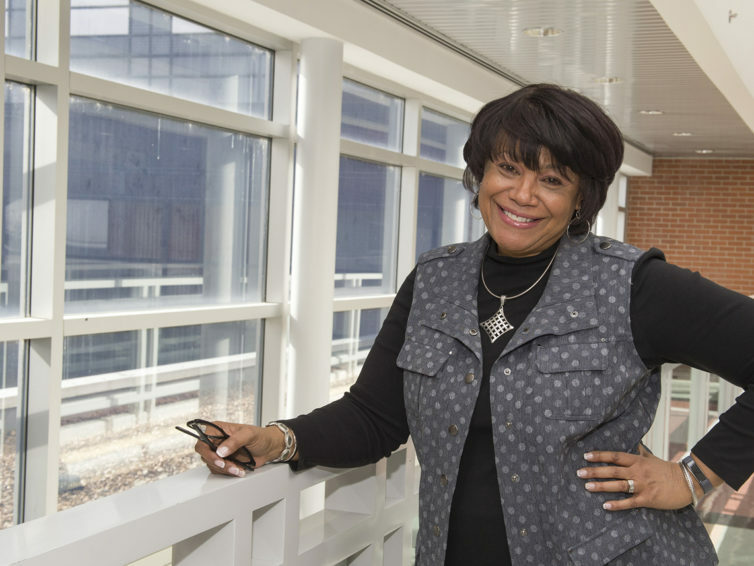 Antyne Lester knows that success in college starts long before students walk into their freshman classrooms. 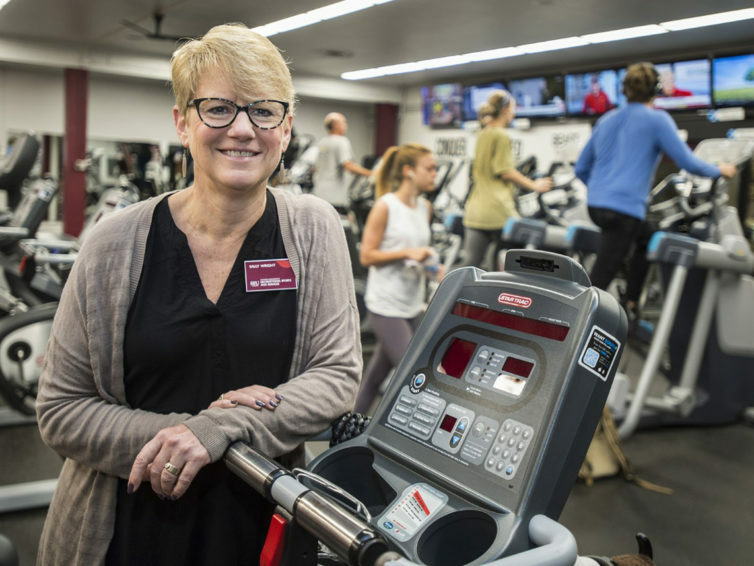 Interacting with people and having a positive impact on their lives – that’s what Sally Wright loves most about her job with SIU’s Recreational Sports and Services. 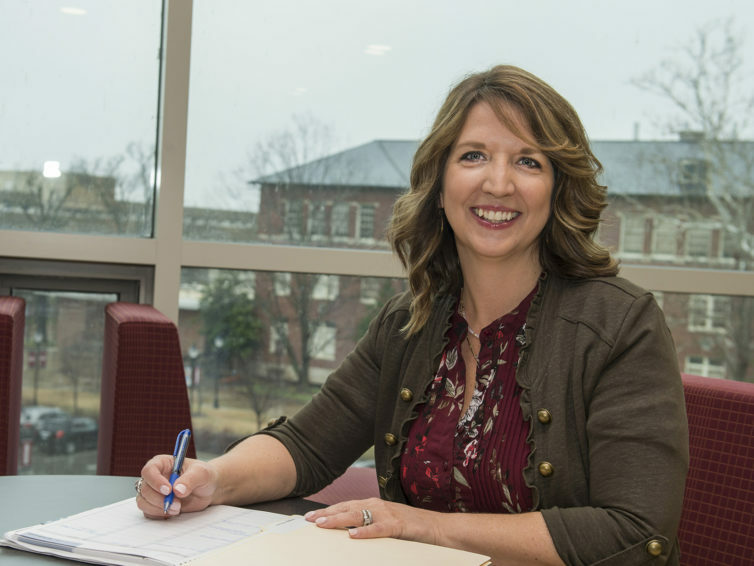 While college life often focuses on strong academics and future career preparation, Layla Murphy thinks a little fun should also be in the mix. 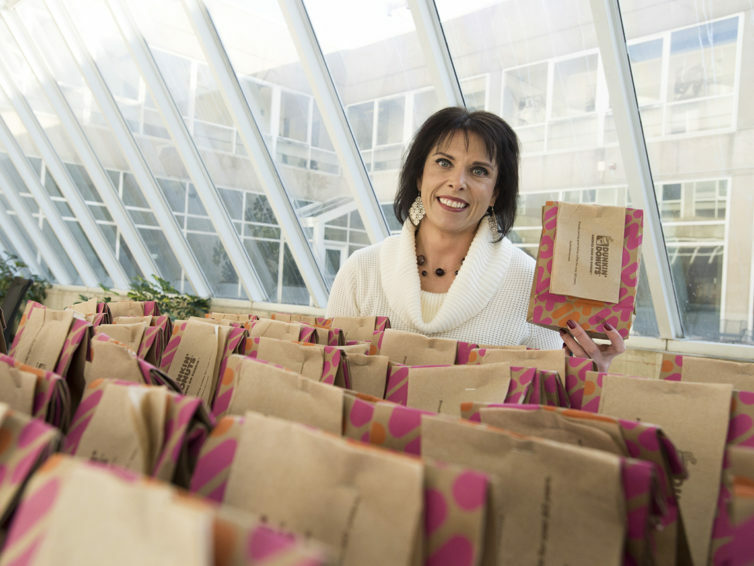 That is why she is hard at work planning parties, donut drops and coffee breaks to keep students excited and involved. 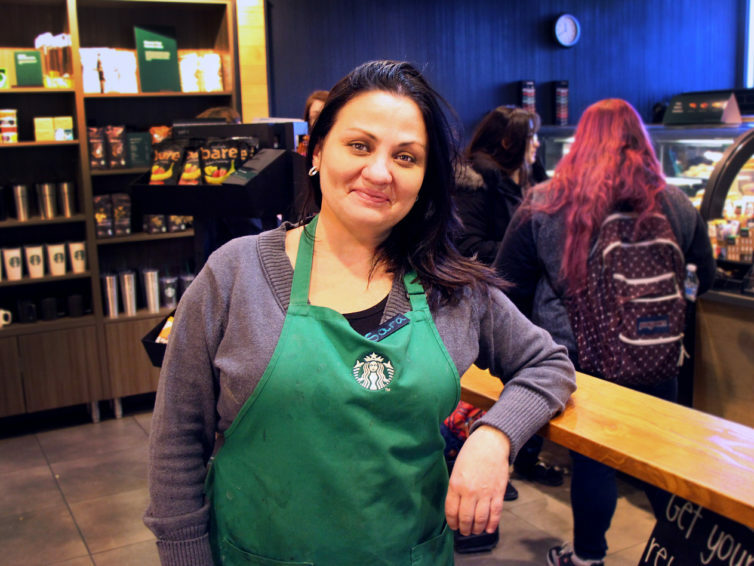 After working at Starbucks for 12 years, Sara Wright has found her home making people’s favorite drinks at Starbucks and finding little ways to connect with the hundreds of people she serves. 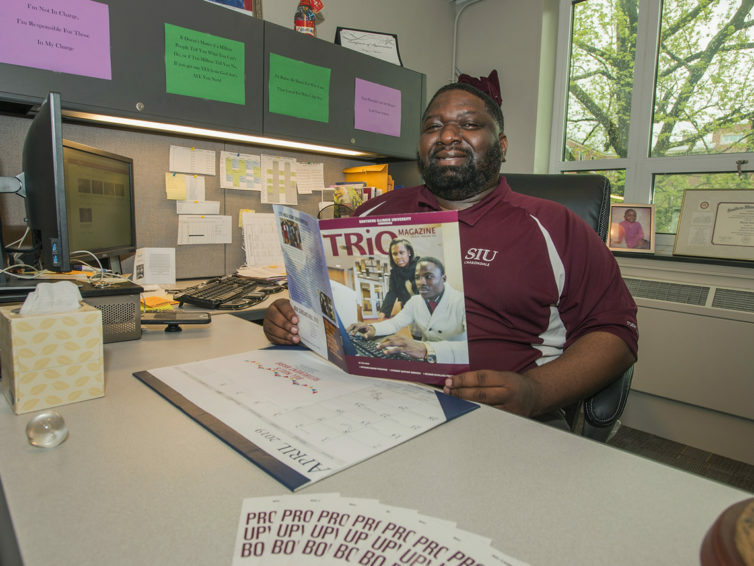 Leading the Pack: Recalling his own fears, Walter Davis mentors, encourages and advocates for students. Walter A. Davis III remembers what it’s like. 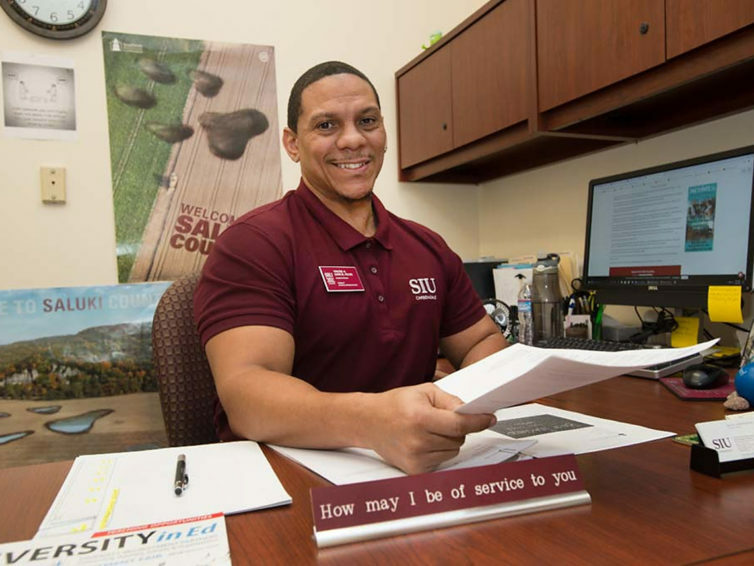 After graduating from high school, he wasn’t sure he was cut out for college. Sometimes students know exactly what degree and future career they want to pursue, and sometimes they do not. 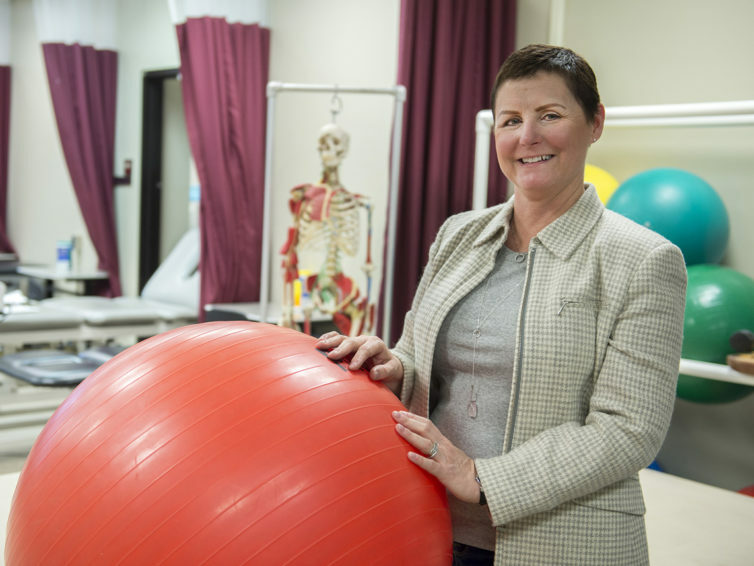 For Kathy Elson, pointing all of them in the right direction is her number one goal. 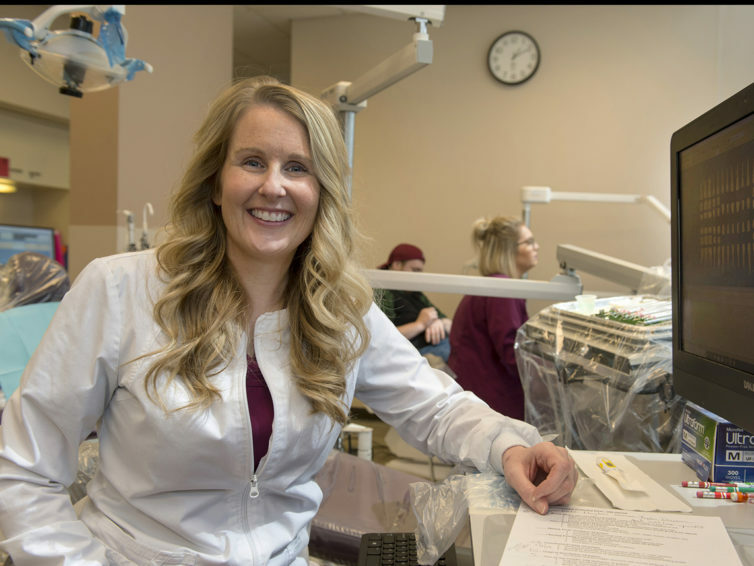 When students finally receive their diploma, they usually reflect on the amazing support from their parents, friends, classmates and professors. They often do not think about the many people in the background making their graduation possible. Yet, for Rachel Frazier, seeing those smiles at the end of commencement is all the thanks she needs for her part in the process.